Are you on the hunt for new furniture for your commercial property or your home? When you’re looking for the best, don’t just search the internet for “concrete furniture near me”. To get your hands on the finest, most attractive, and most functional furniture, talk to Snap Concrete. Our team specialises in designing, creating, and installation pieces of furniture that will make a statement on your property. With more than three decades in the business, we provide the attention to detail and customer service that elevates your décor to the next level. 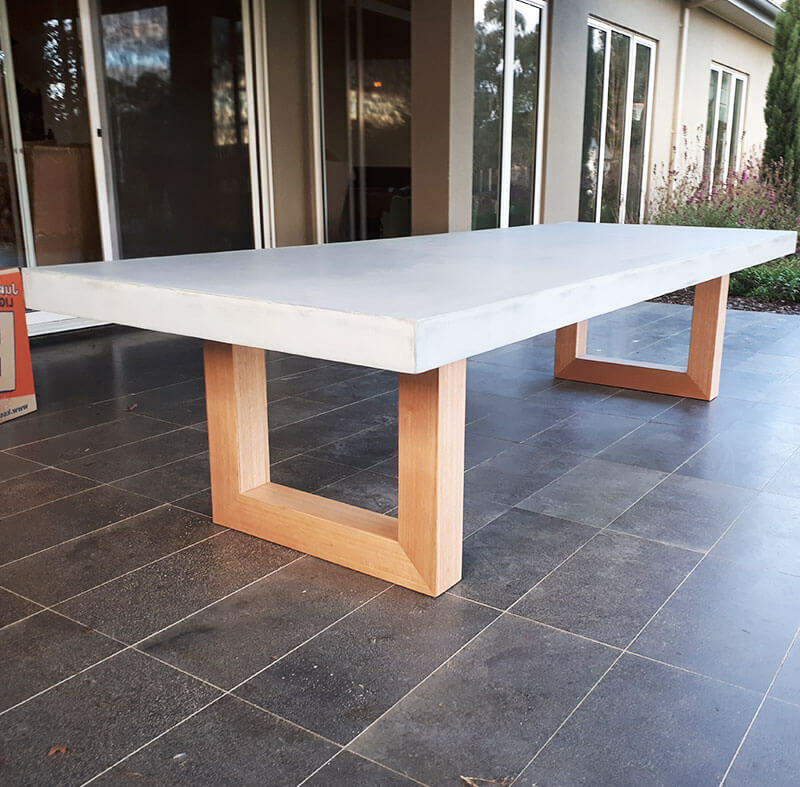 At Snap Concrete, our team specialises in providing the concrete furniture Mornington businesses and residents can turn to. 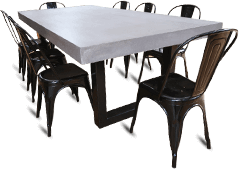 Whether you’re searching for tables, benchtops, counters, or sinks, we can make your concrete furniture stand out. Whether you need to decorate a beer garden, add furniture to your retail space, or change the look of your home, our incredible range of furniture will certainly make a difference. Take the first step towards better furniture in your home or commercial space. 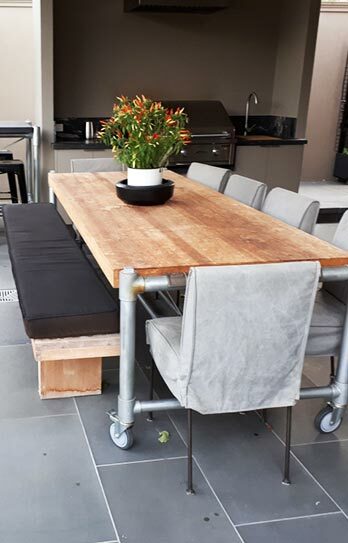 It doesn’t matter if you’re looking for the concrete tables Mornington residents can trust or a full outdoor dining suite. 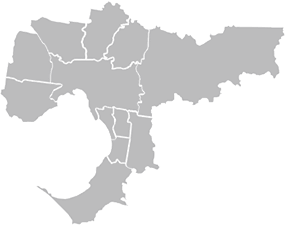 Simply pick up the phone and give a call on 0450 535 075. The friendly team at Snap Concrete will be happy to help you. 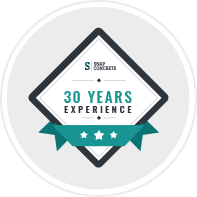 Snap Concrete’s extensive product catalogue and service offering is designed to make your life easier. We provide everything from polished concrete furniture and kitchen sinks to delivery and installation. Commercial shop fitting – Make your commercial space stand out with our custom furniture! Learn more about our design and installation services, and our complete product range. Visit our contact page and submit our enquiry form today.